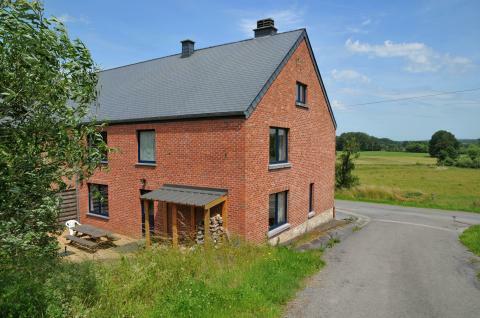 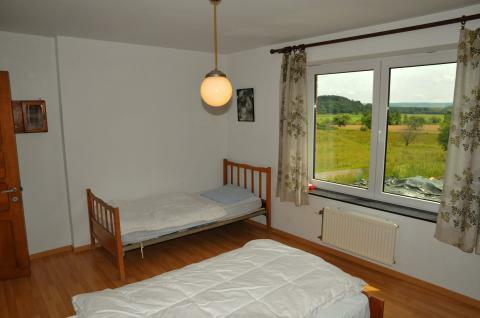 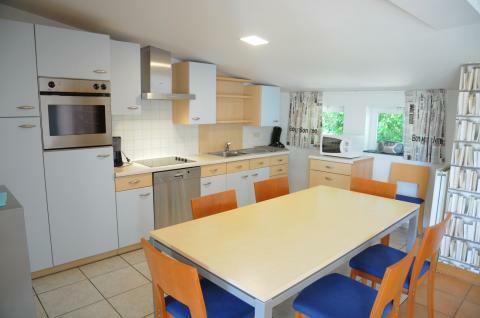 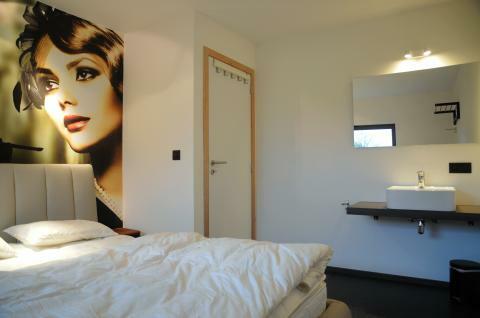 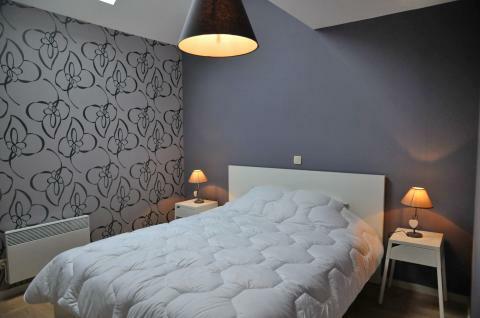 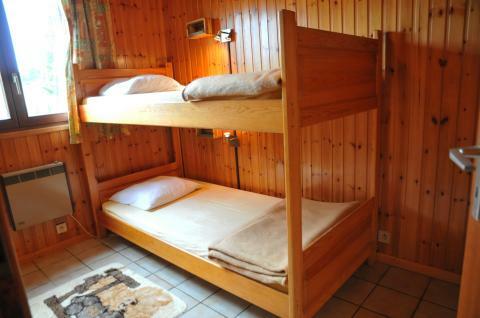 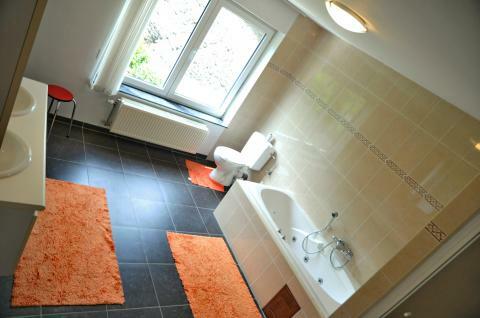 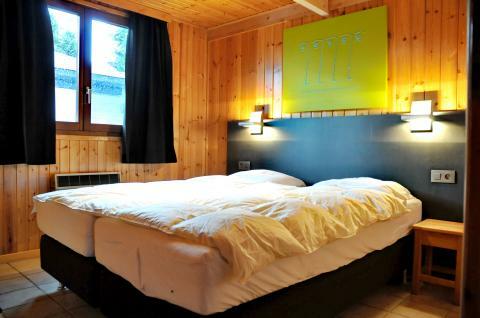 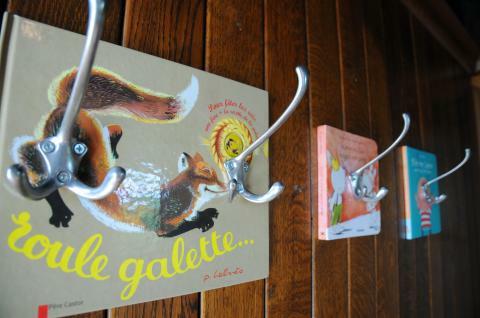 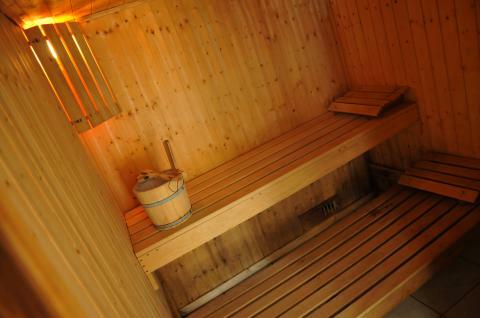 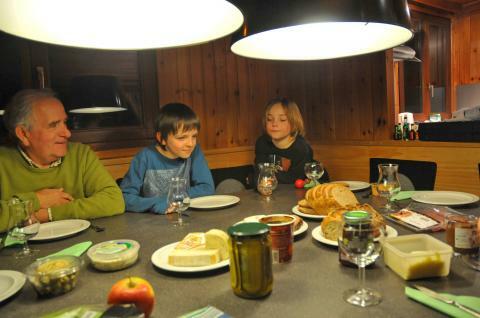 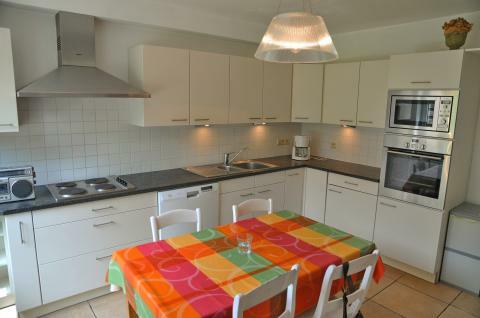 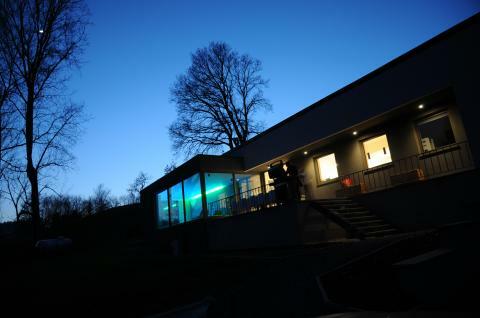 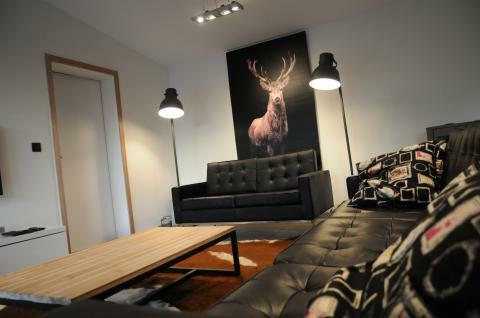 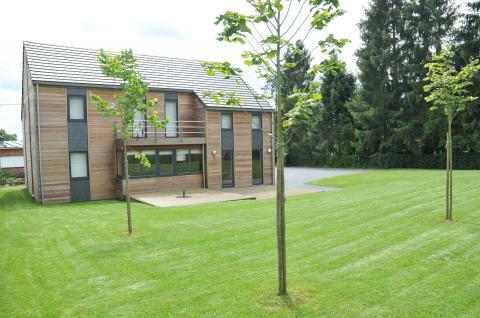 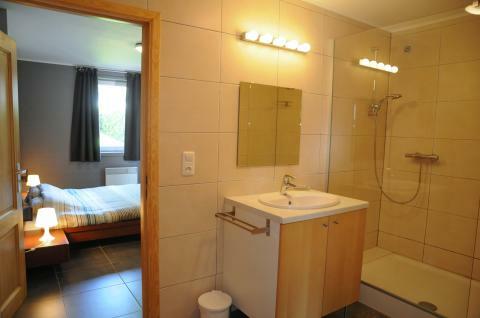 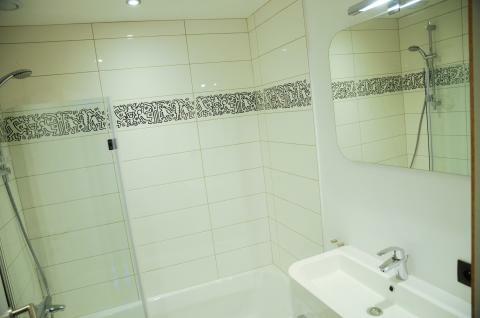 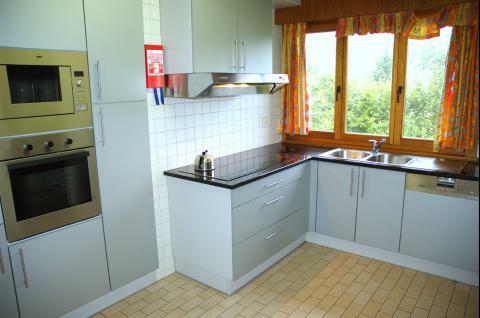 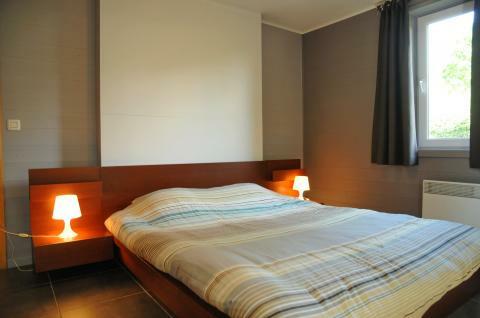 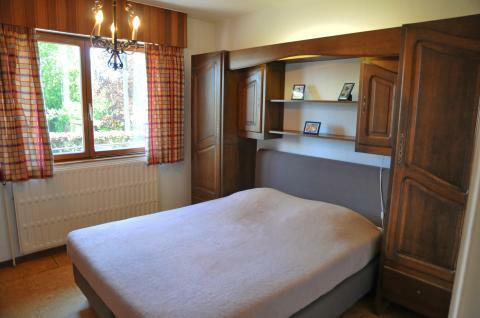 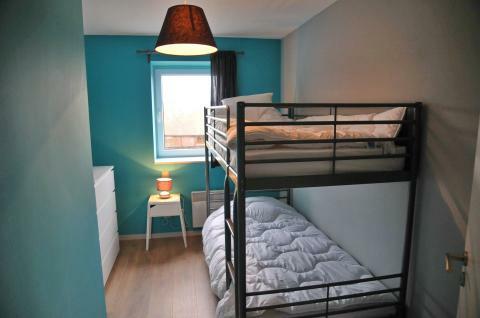 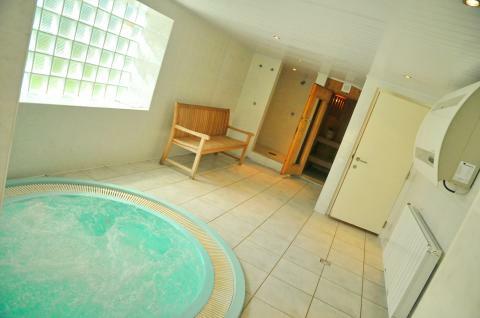 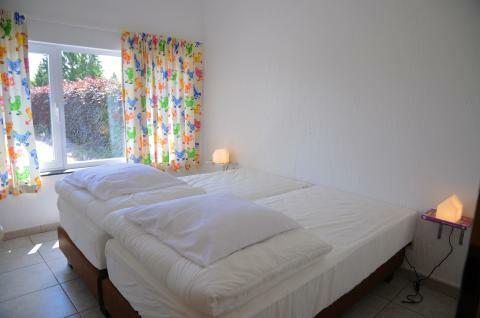 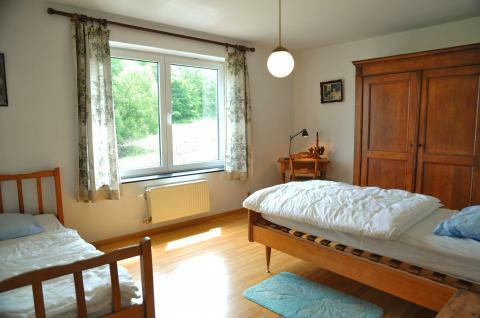 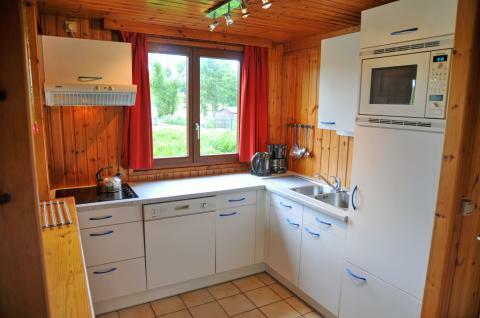 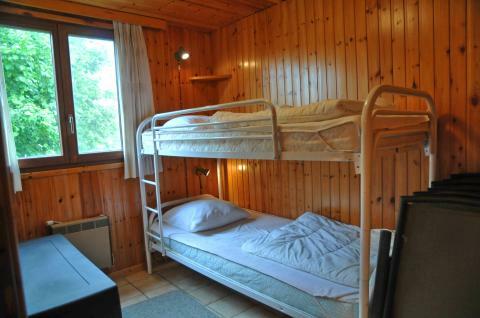 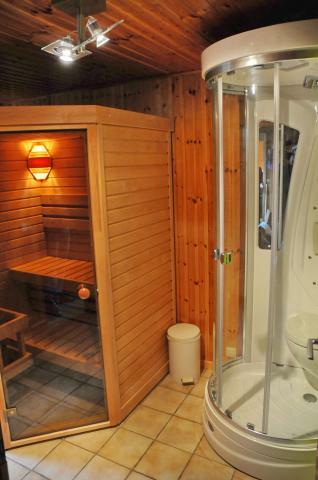 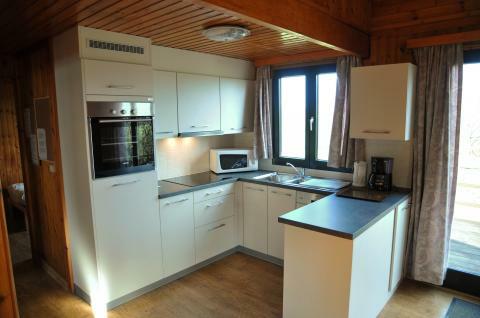 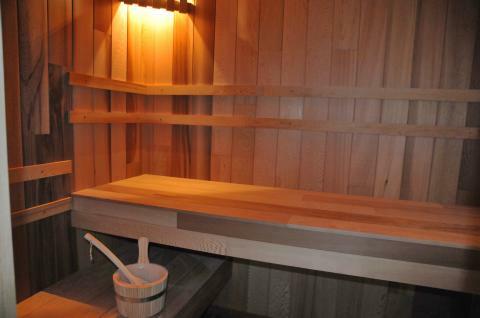 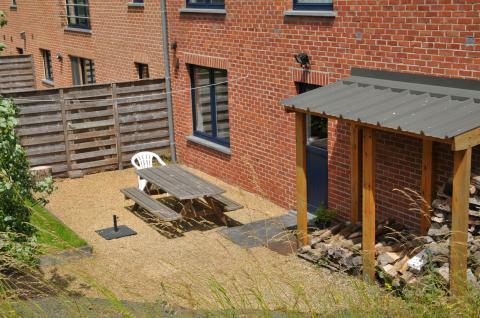 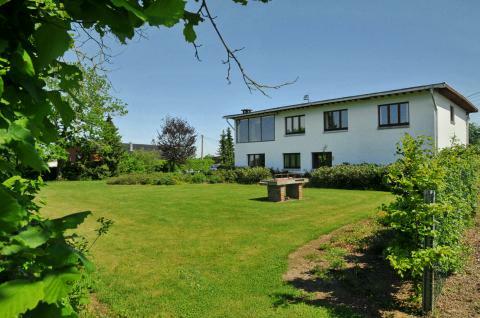 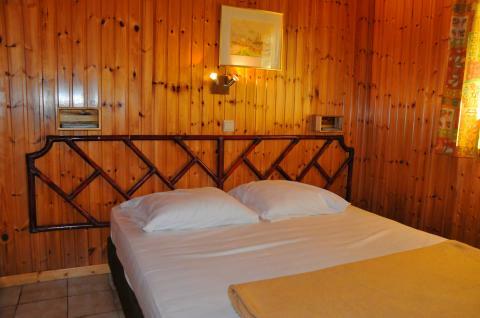 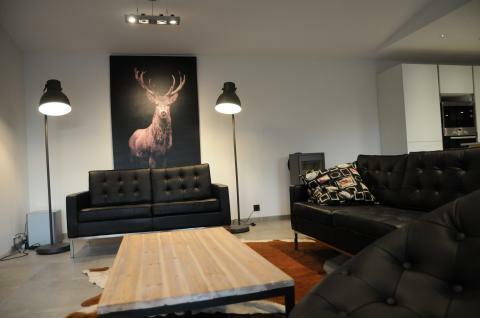 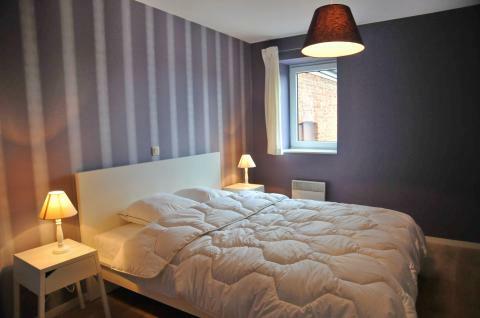 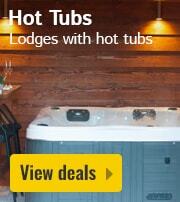 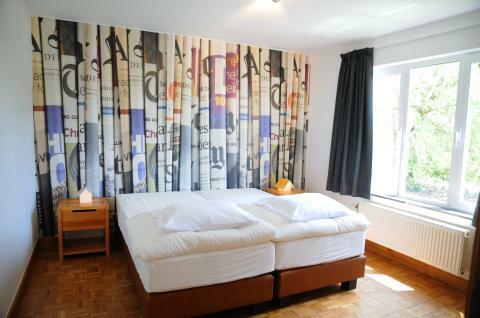 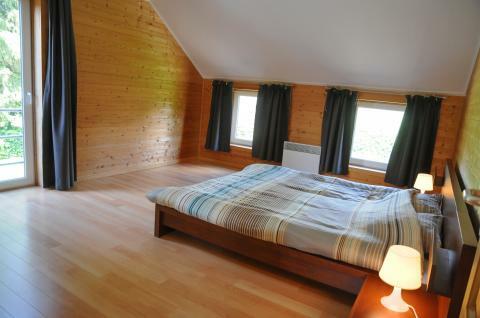 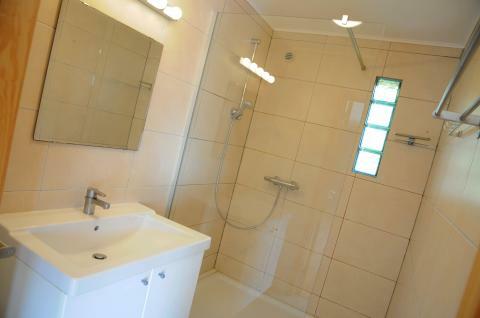 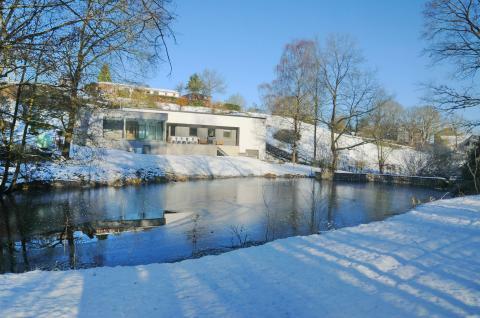 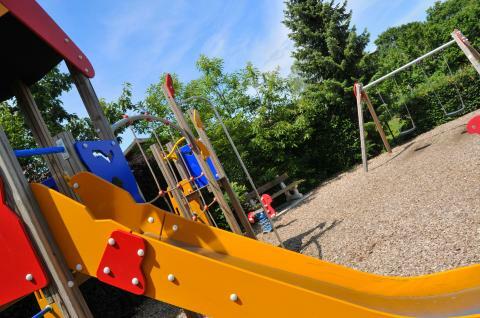 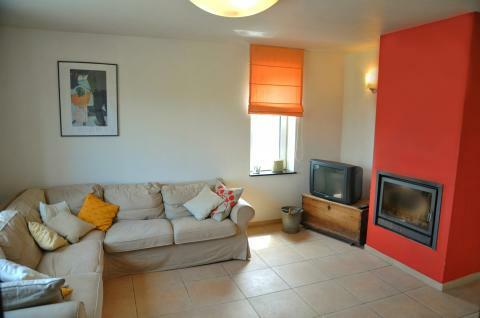 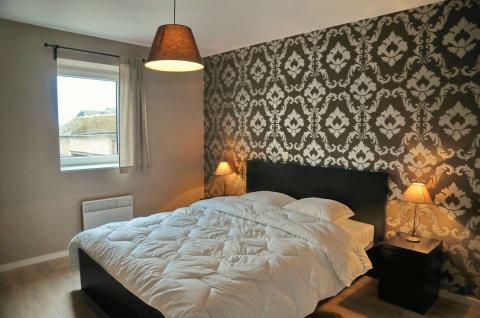 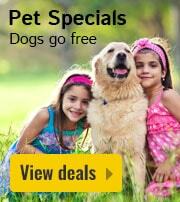 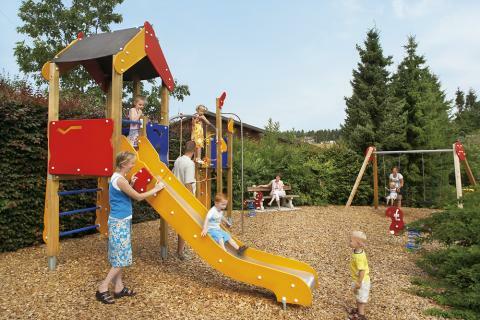 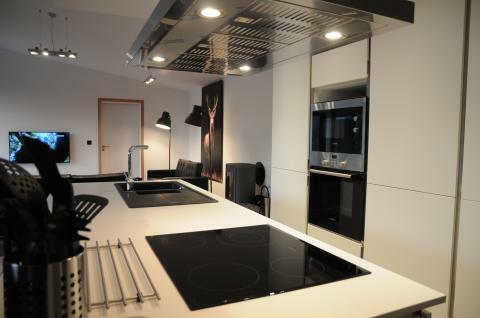 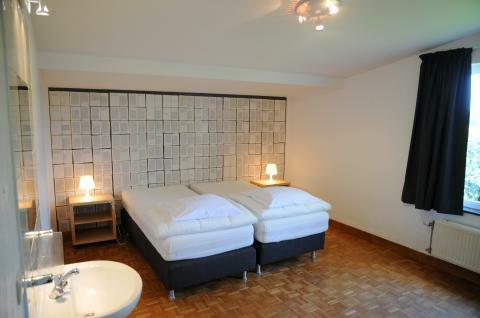 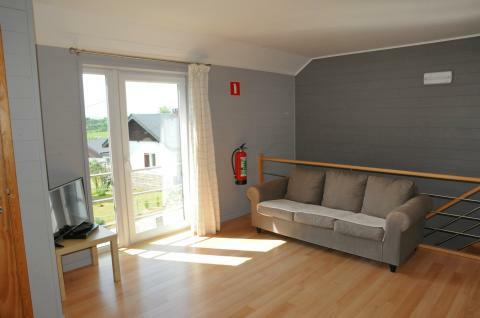 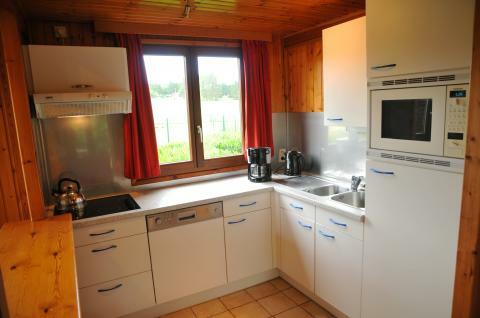 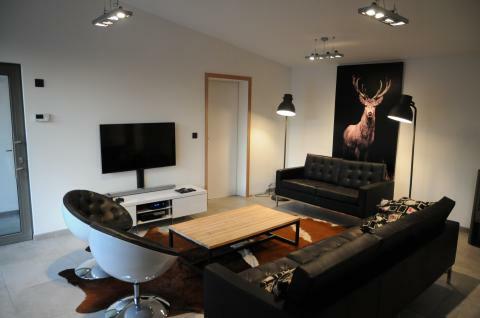 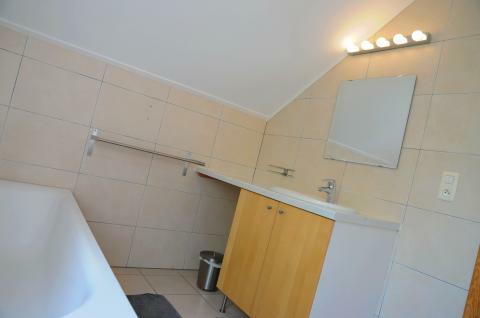 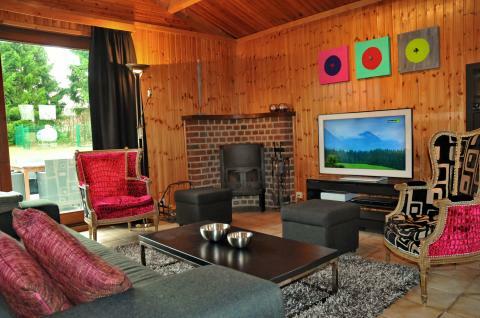 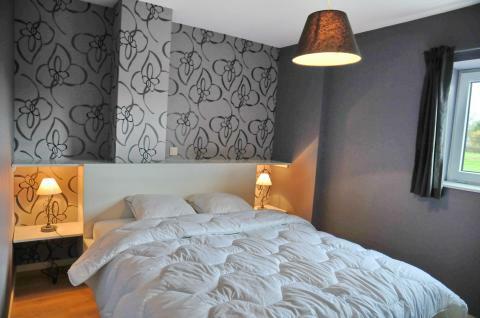 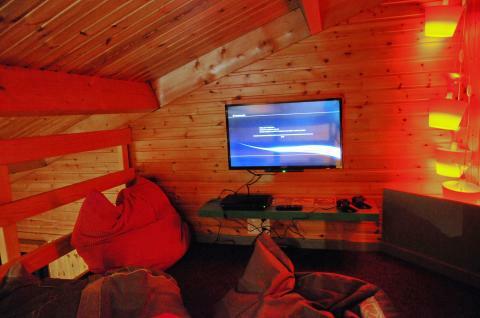 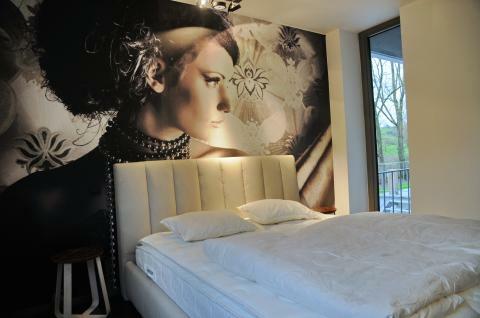 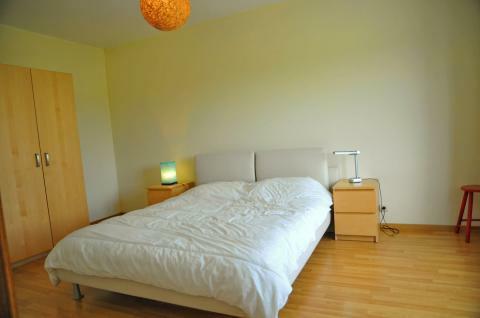 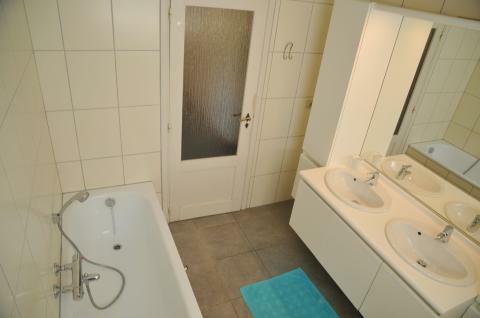 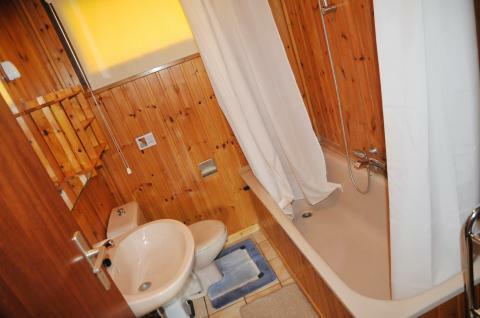 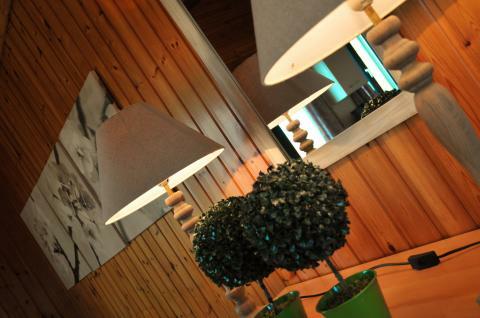 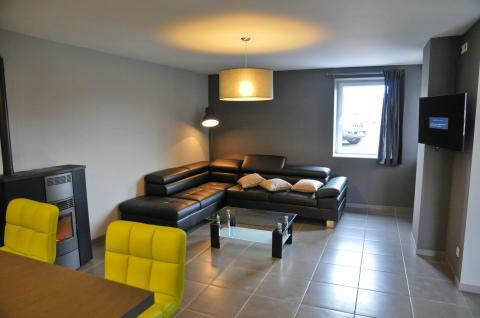 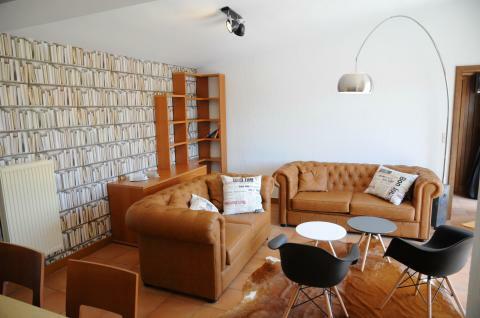 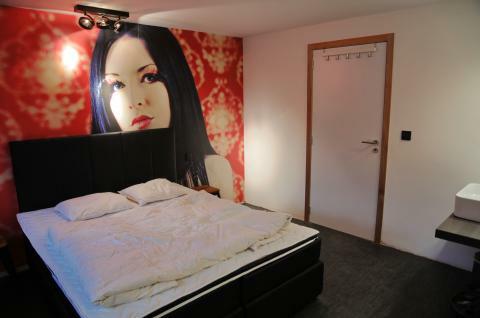 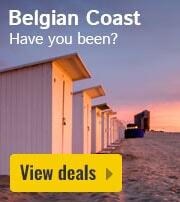 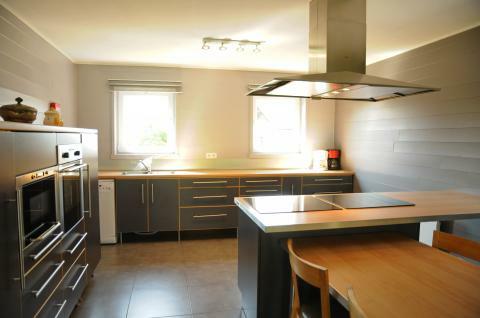 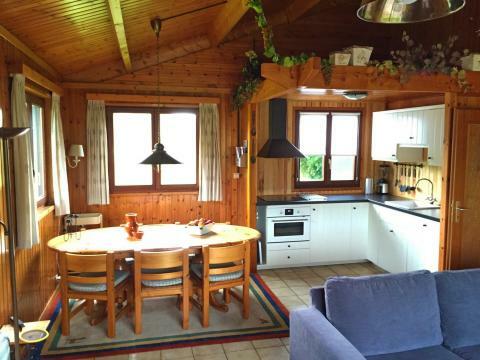 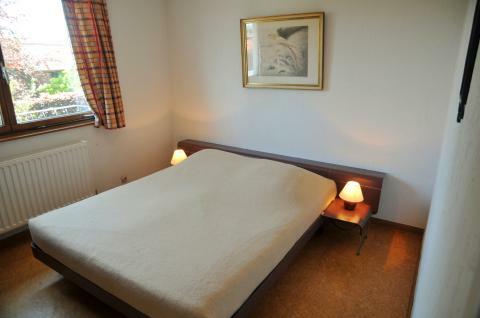 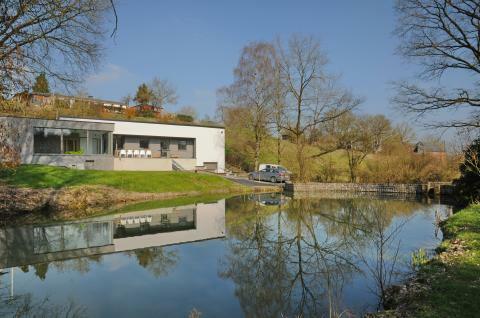 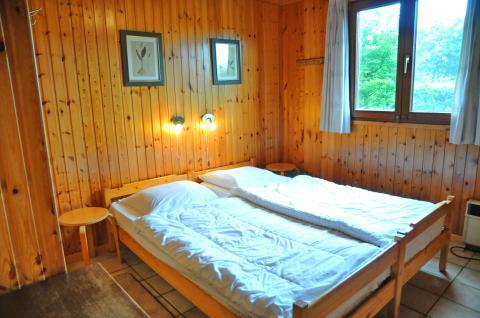 Vakantiedorp Noiseux - Accommodation & prices - the best offers! 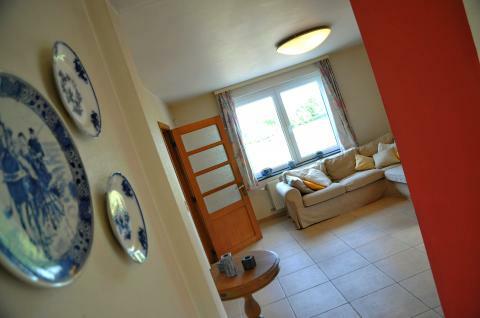 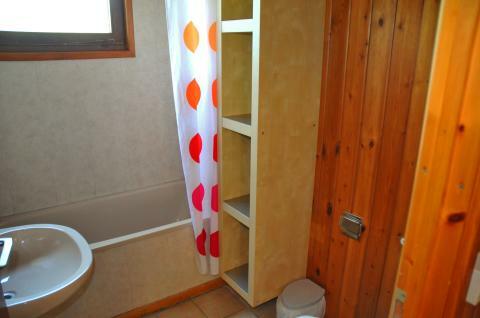 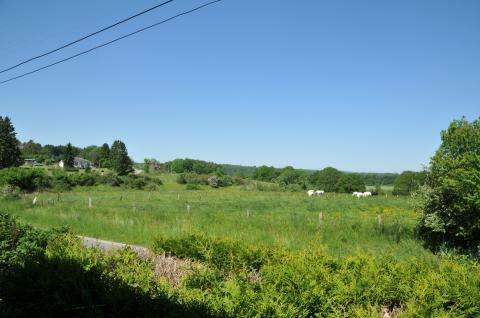 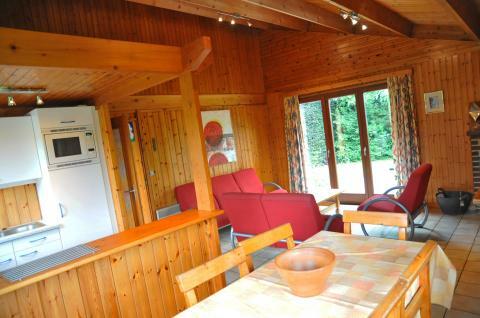 This price applies to a 6-person cottage Abraham, with the first arrival possibility on 6 May 2019, 2 Nights. 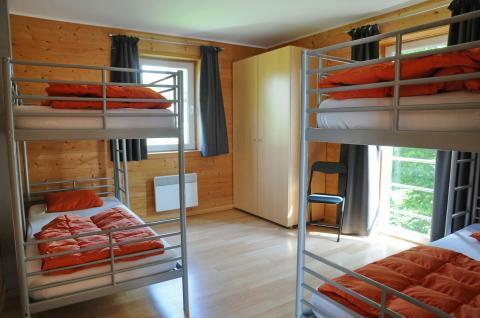 The total price including compulsory charges £270,80 (£244,49	(Accommodation) + £26,31	(Compulsory surcharges) ). 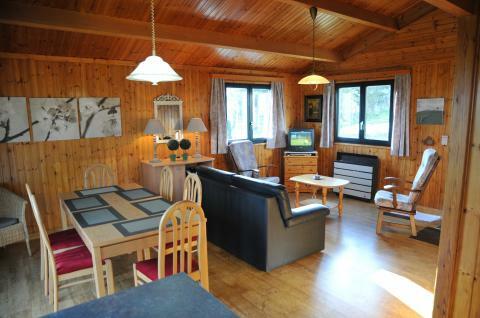 This price applies to a 6-person cottage Refuge, with the first arrival possibility on 6 May 2019, 2 Nights. 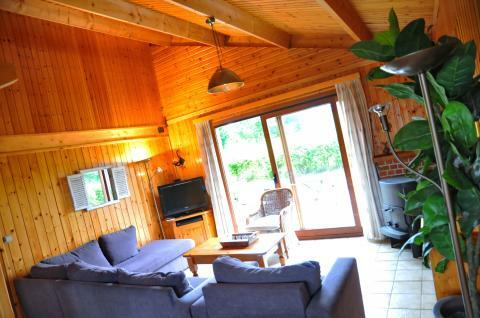 The total price including compulsory charges £289,87 (£263,56	(Accommodation) + £26,31	(Compulsory surcharges) ). 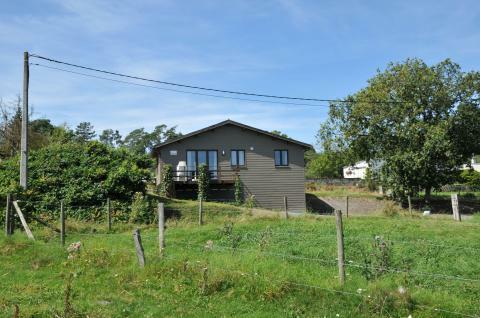 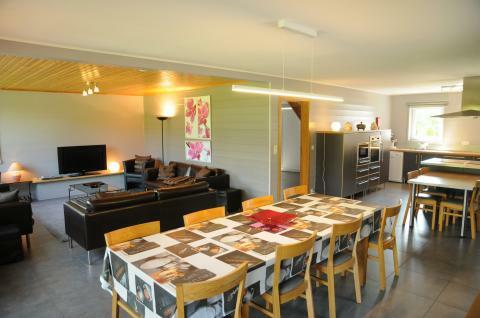 This price applies to a 6-person cottage Taniere, with the first arrival possibility on 6 May 2019, 2 Nights. 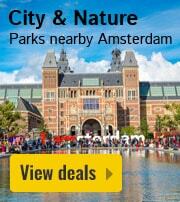 The total price including compulsory charges £333,22 (£306,91	(Accommodation) + £26,31	(Compulsory surcharges) ). 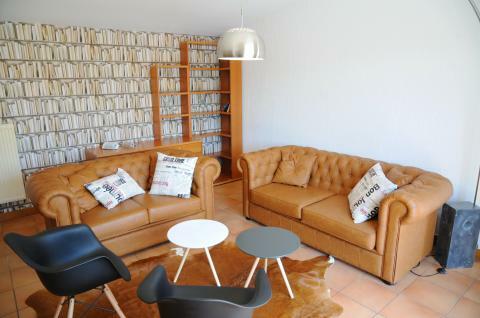 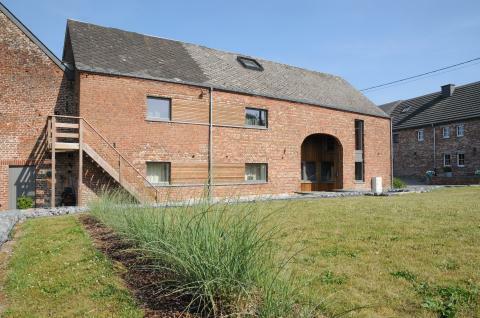 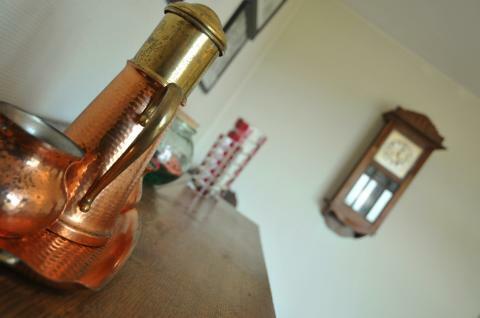 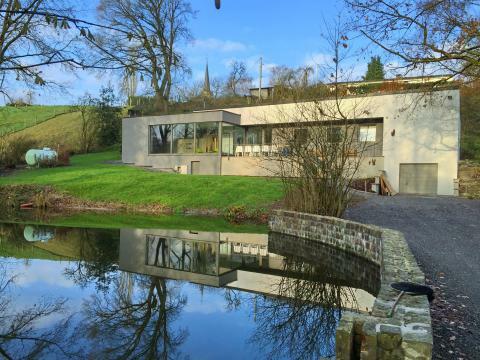 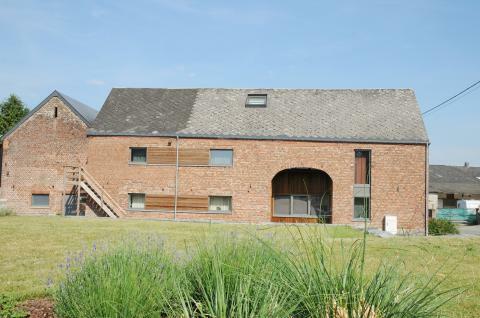 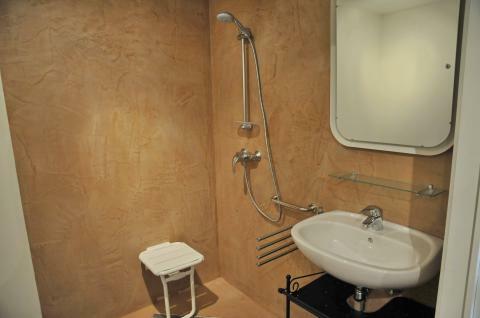 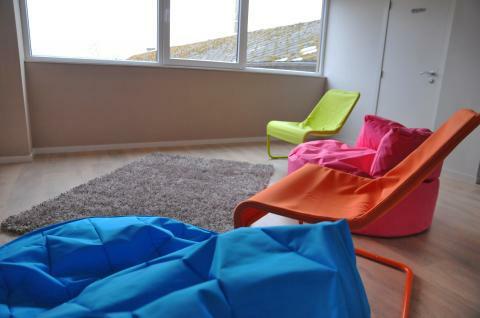 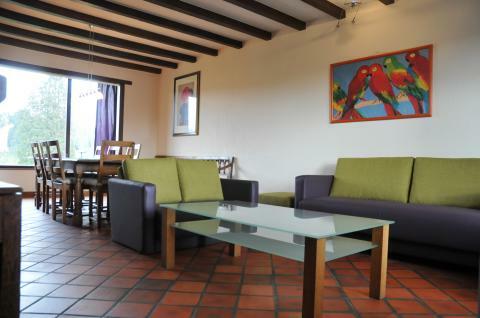 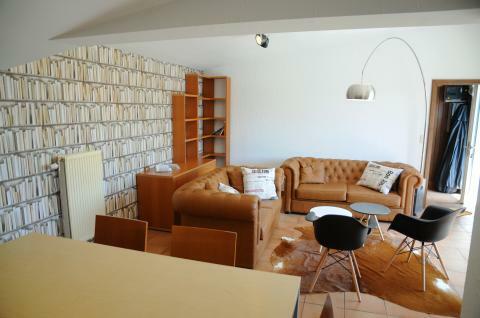 This price applies to a 6-person holiday house La Bibliothèque, with the first arrival possibility on 6 May 2019, 2 Nights. 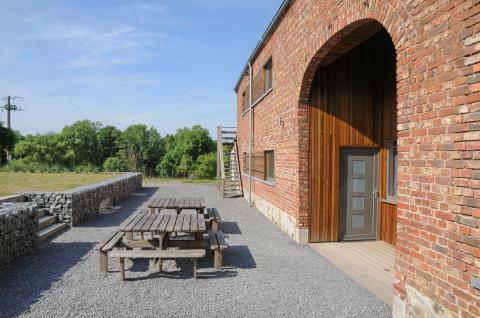 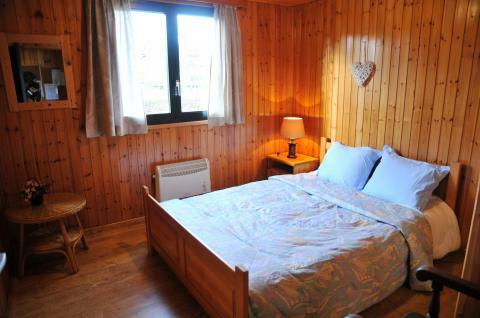 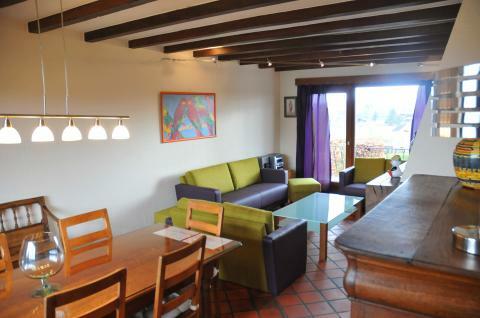 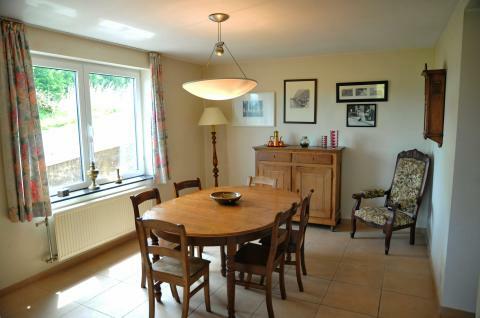 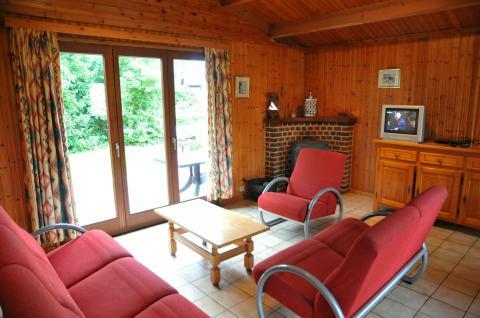 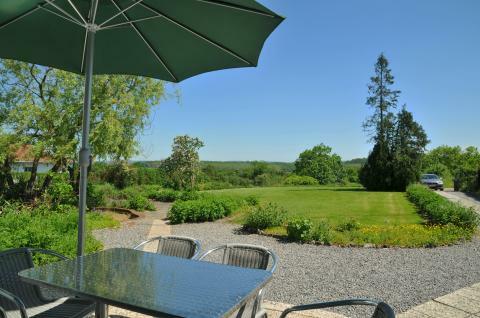 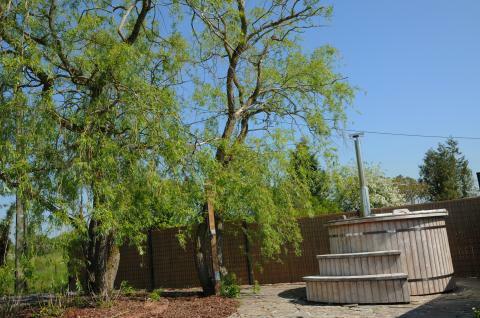 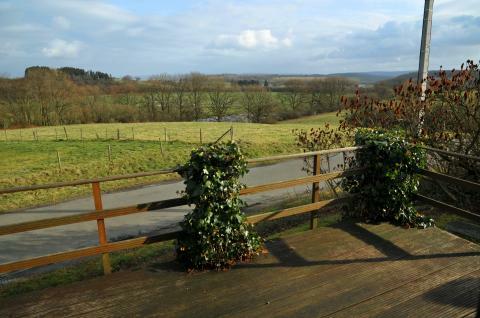 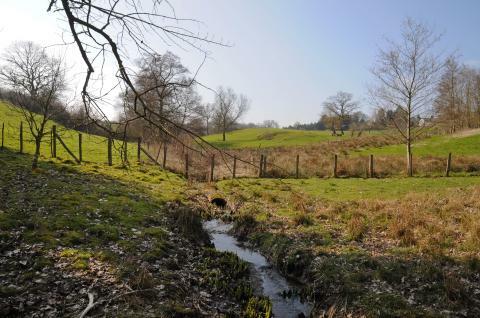 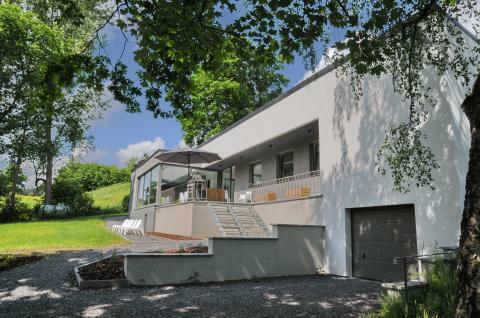 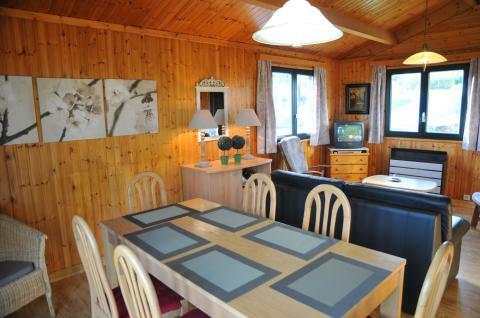 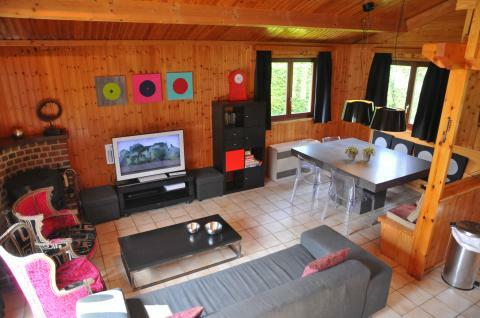 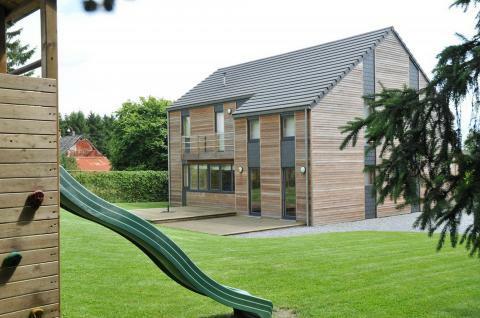 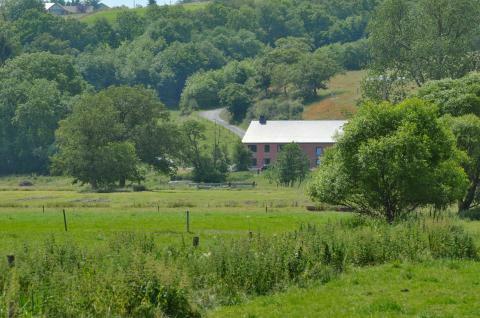 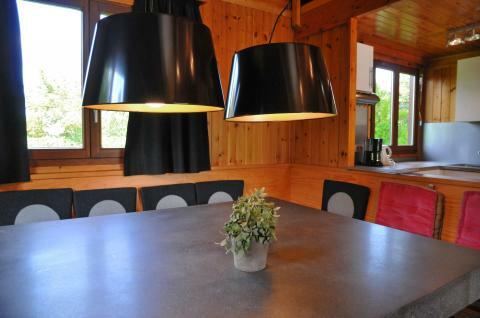 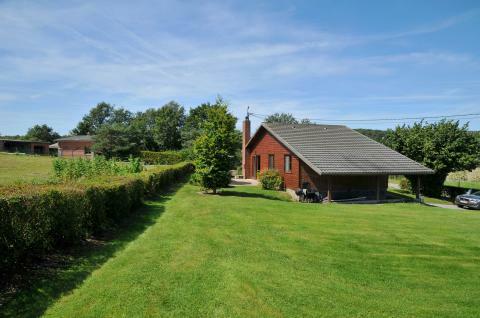 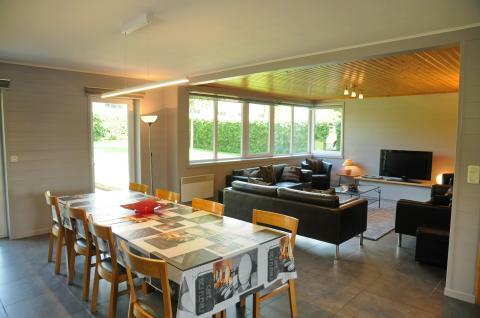 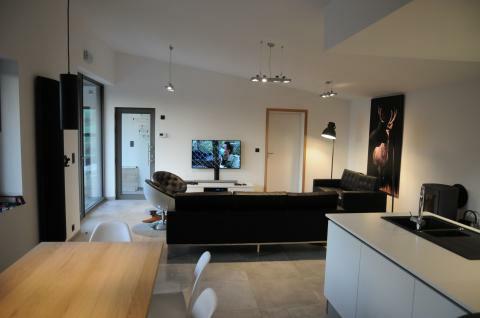 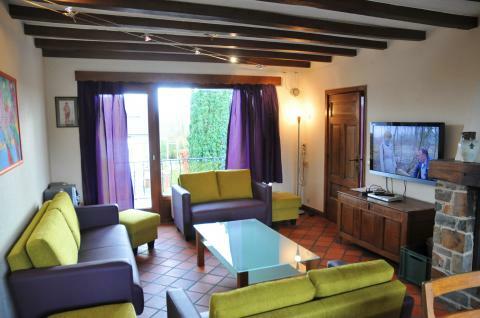 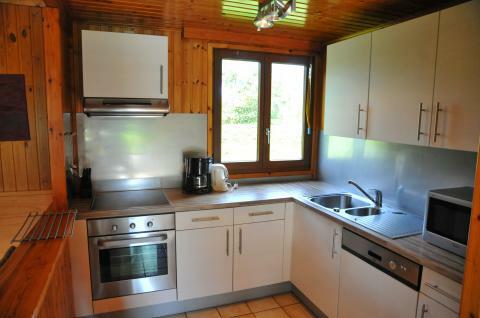 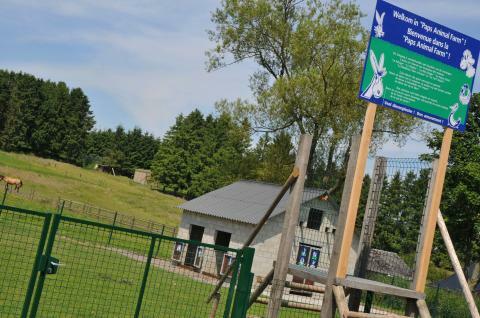 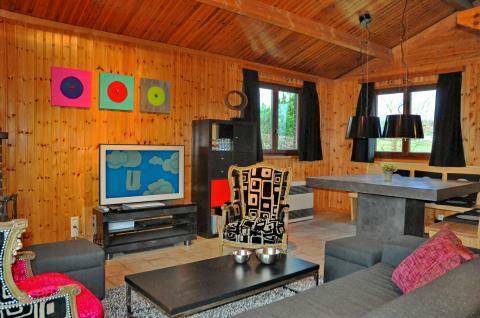 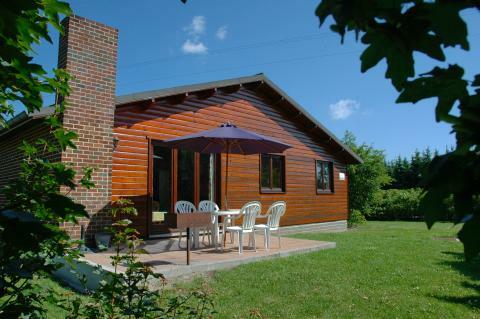 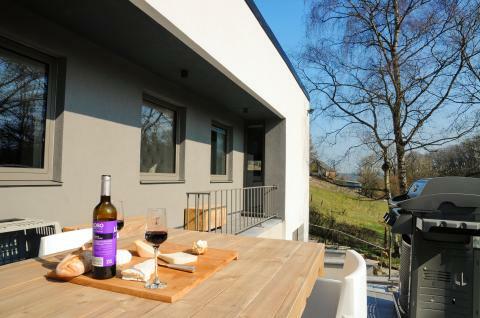 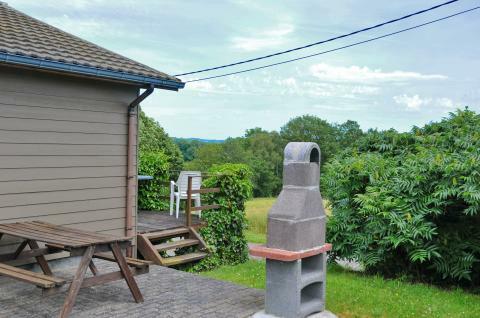 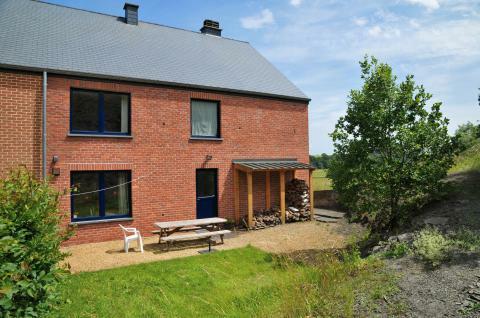 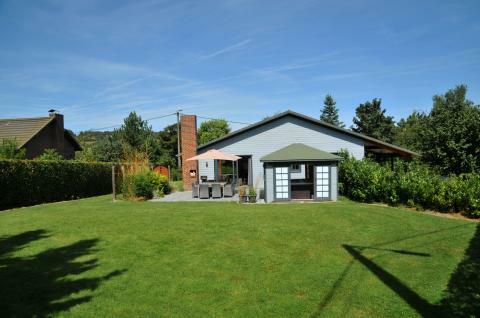 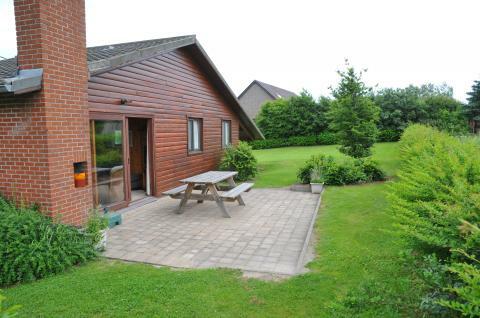 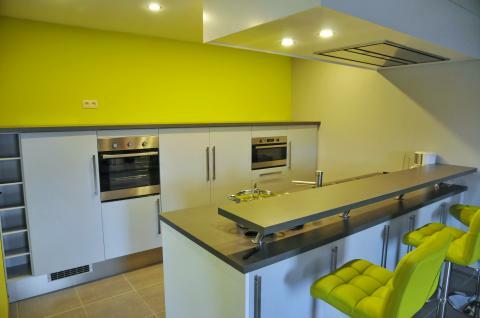 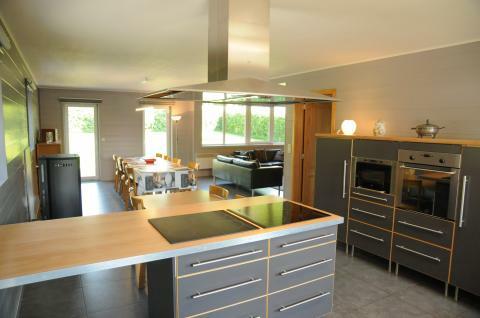 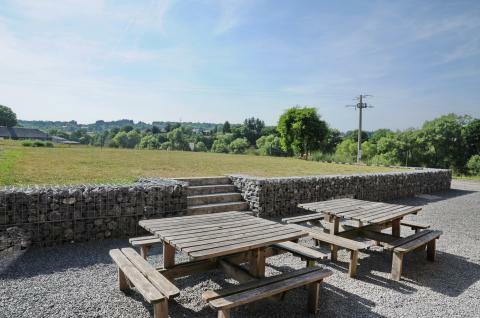 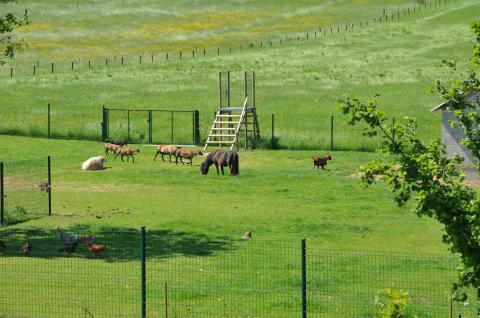 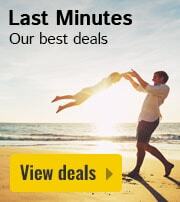 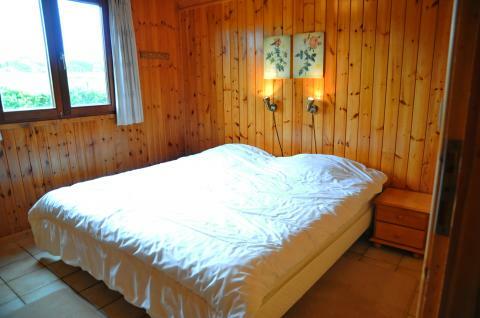 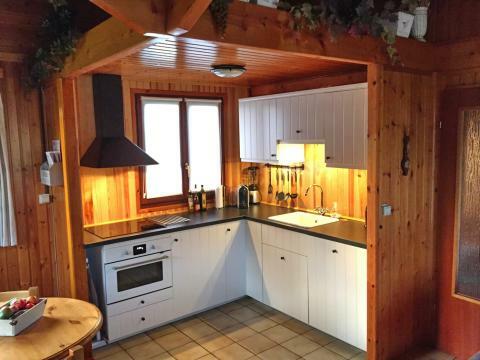 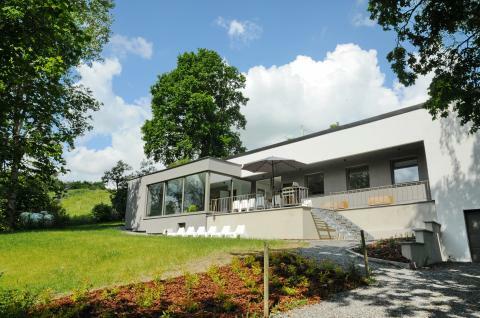 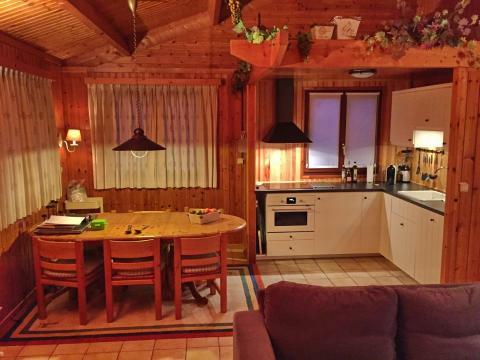 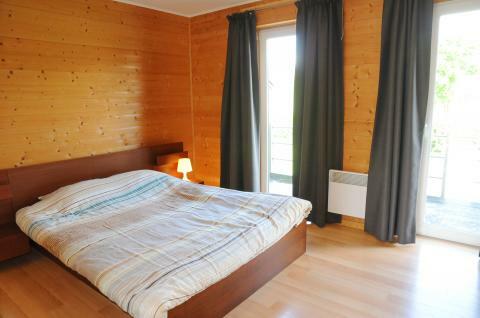 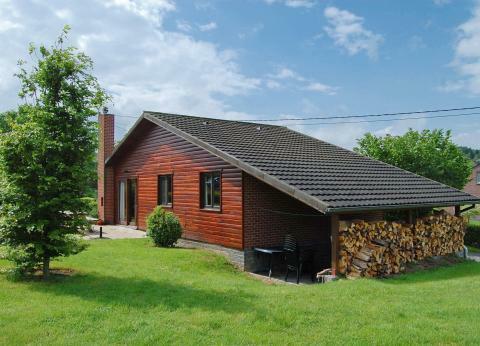 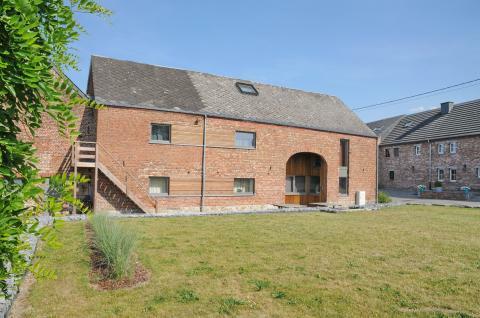 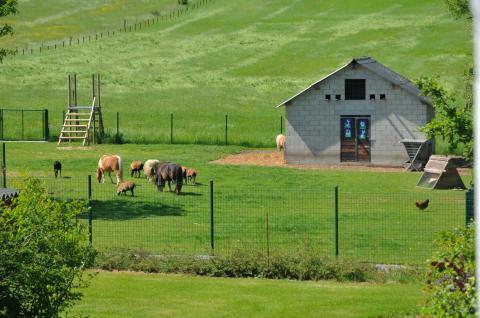 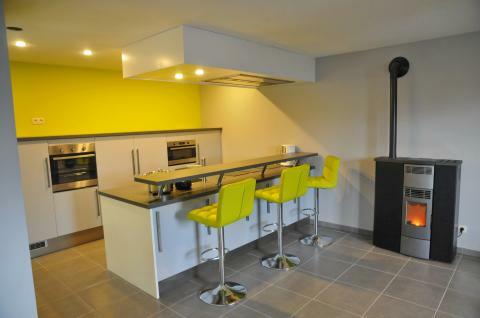 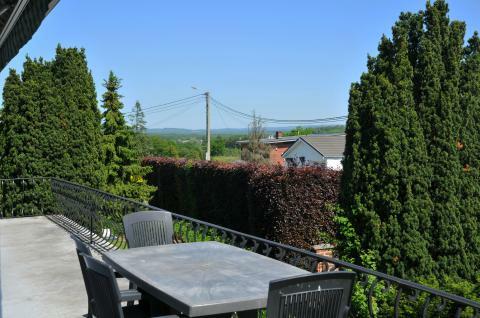 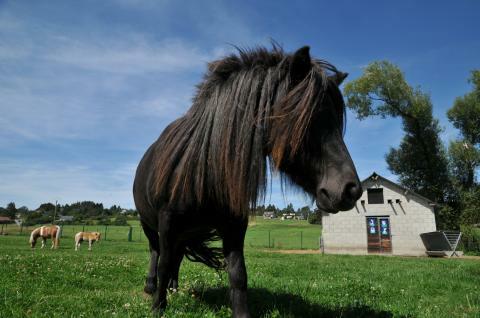 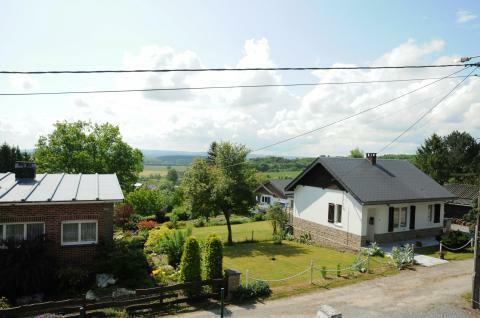 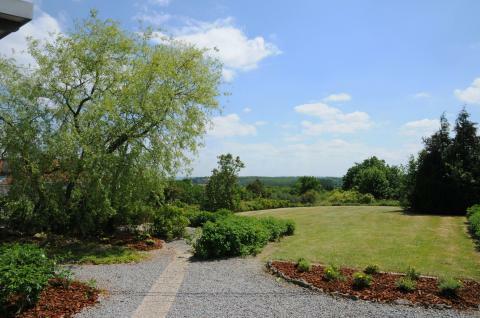 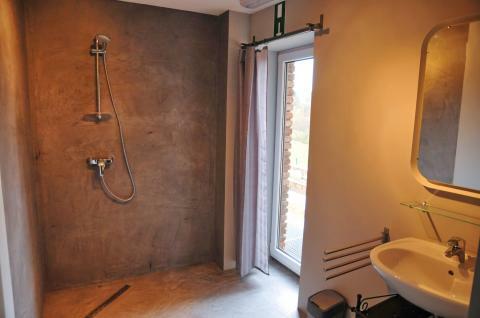 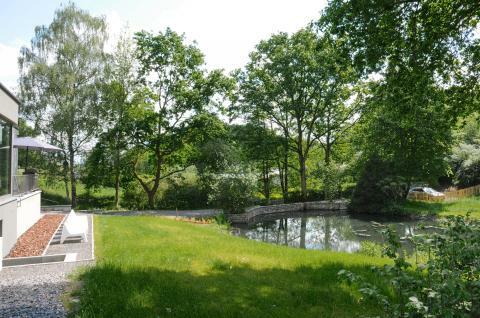 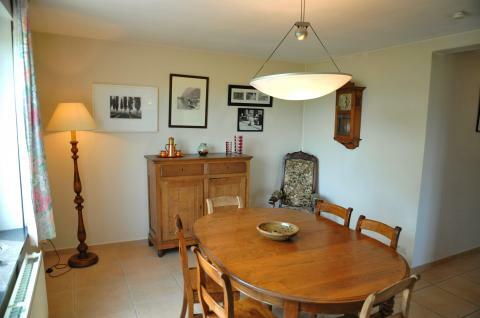 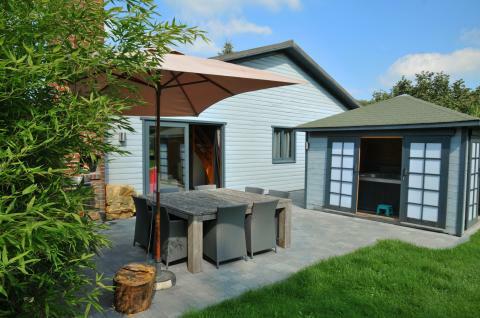 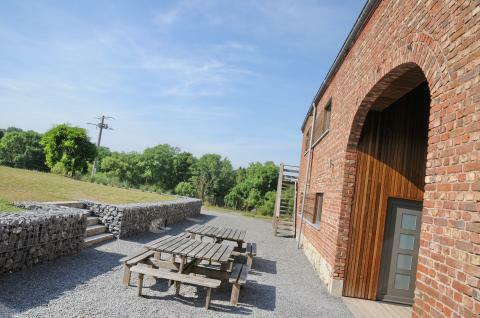 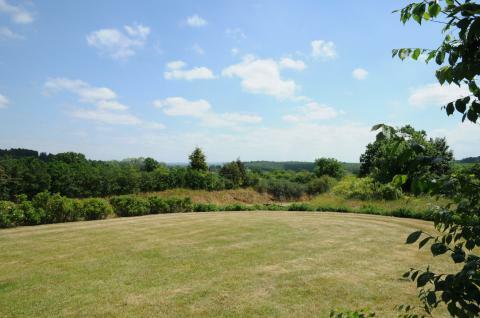 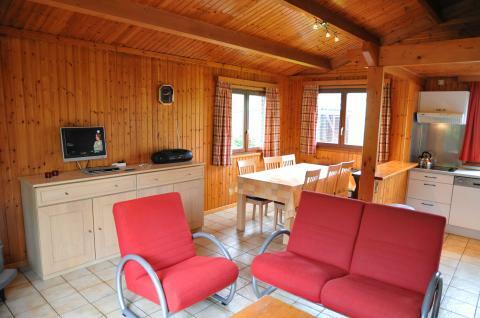 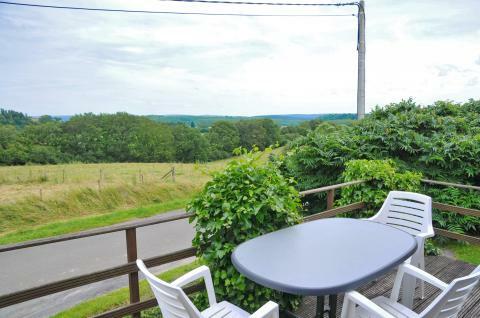 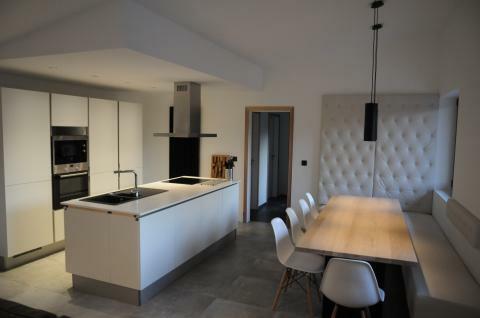 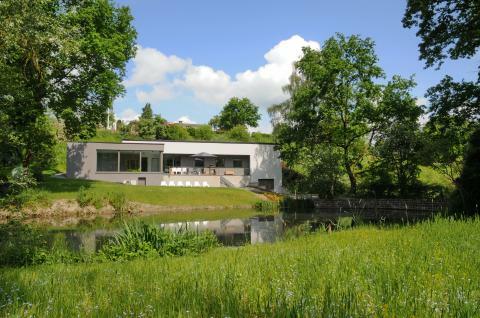 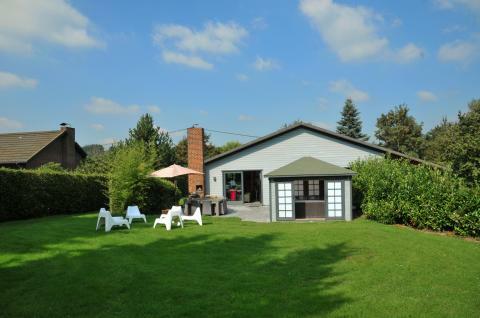 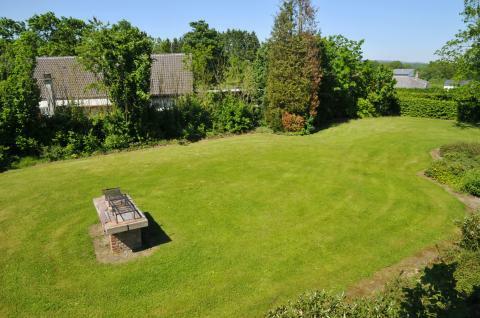 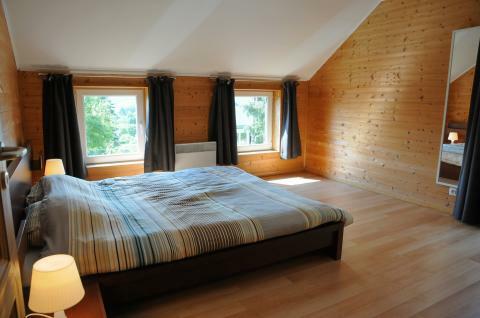 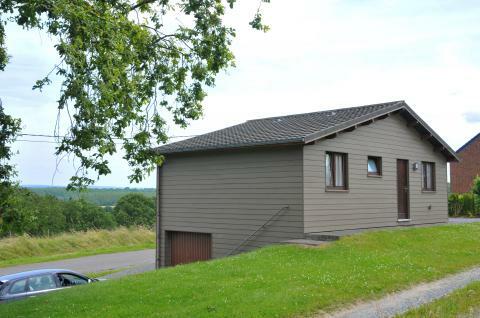 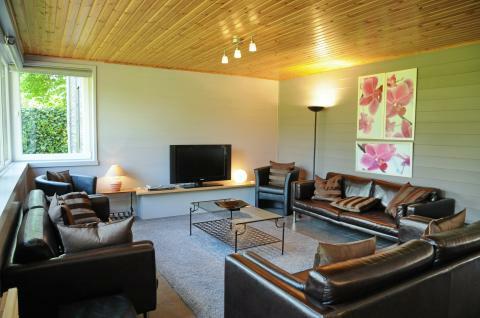 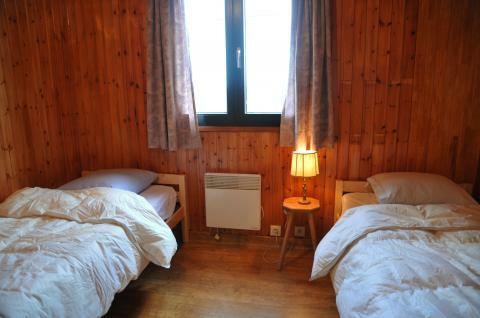 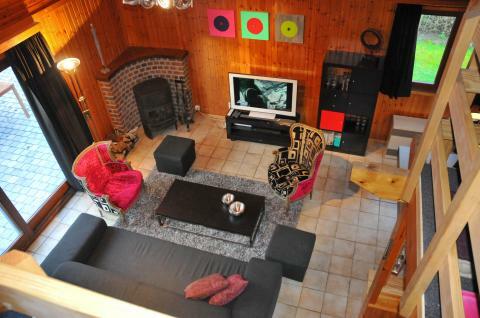 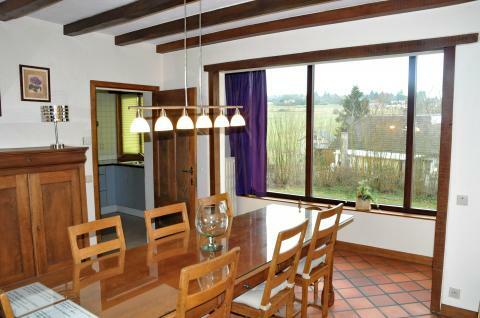 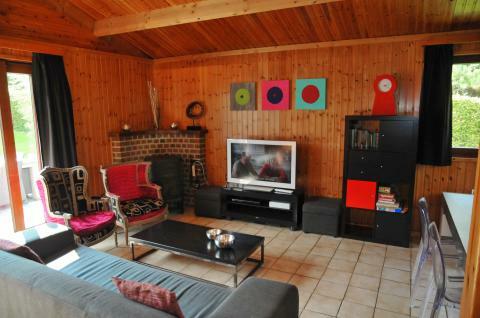 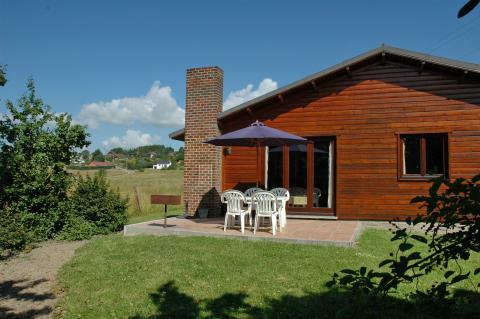 This price applies to a 6-person holiday house La Clef des Champs, with the first arrival possibility on 6 May 2019, 2 Nights. 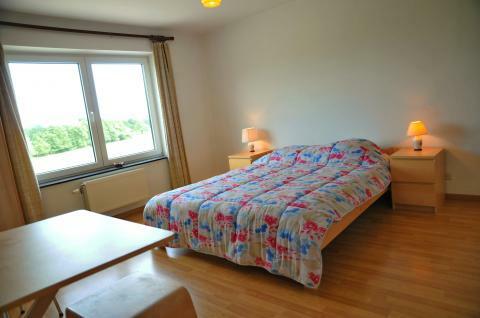 The total price including compulsory charges £307,21 (£280,90	(Accommodation) + £26,31	(Compulsory surcharges) ). 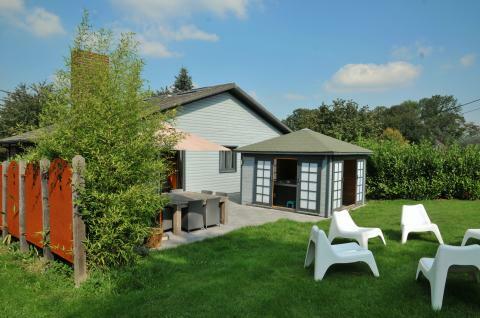 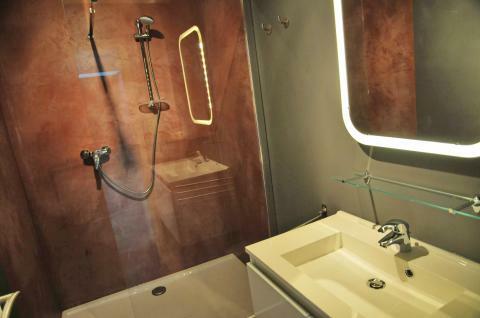 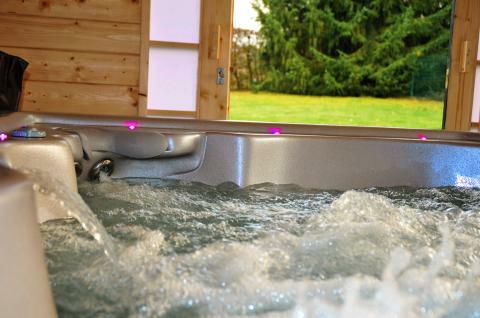 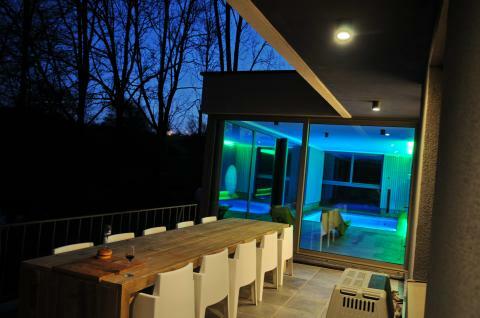 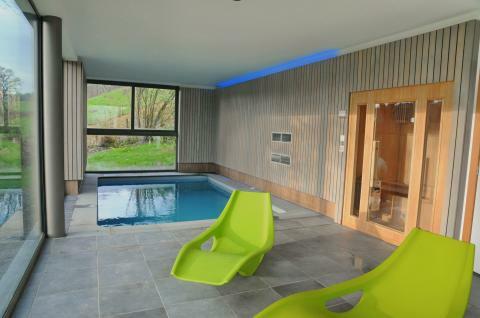 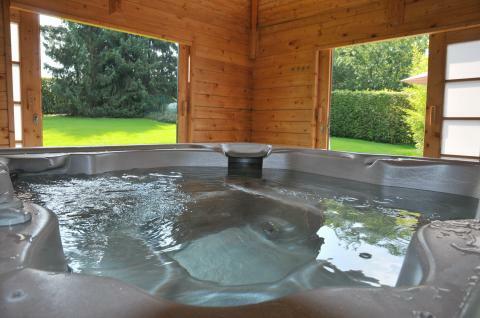 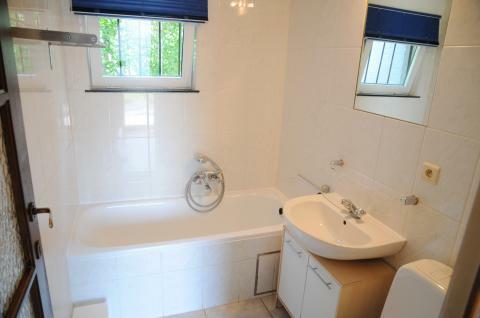 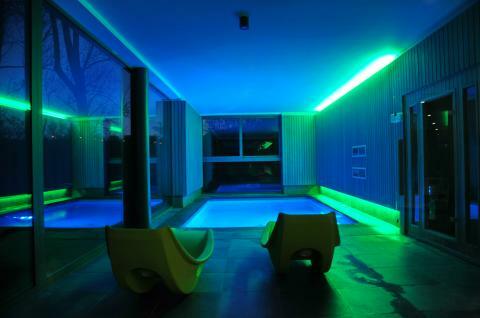 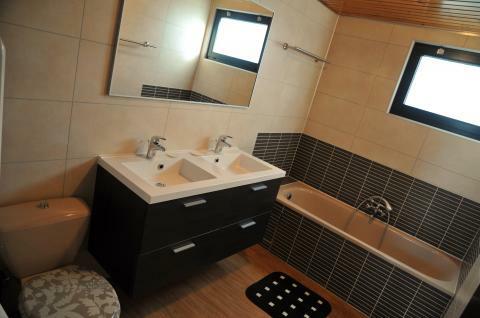 This price applies to a 9-person holiday house Ard'cube - Swimming Pool, with the first arrival possibility on 10 June 2019, 2 Nights. 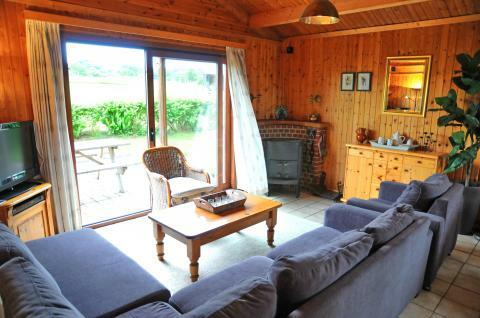 The total price including compulsory charges £943,52 (£912,05	(Accommodation) + £31,47	(Compulsory surcharges) ). 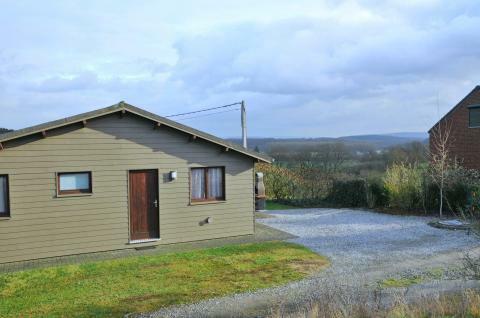 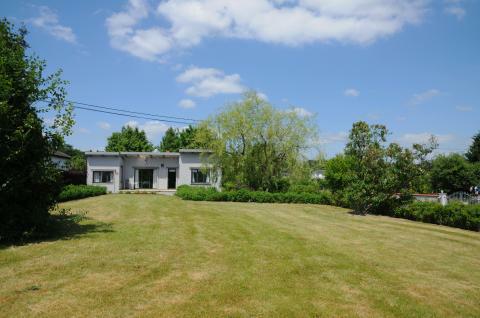 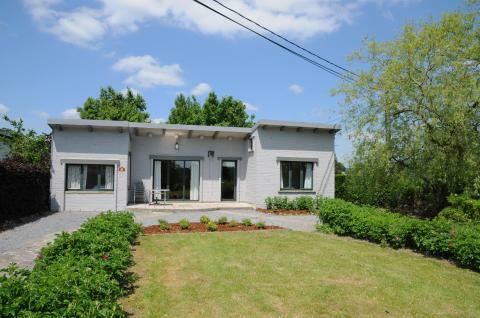 This price applies to a 6-person mobile home/caravan Bout de Rue, with the first arrival possibility on 6 May 2019, 2 Nights. 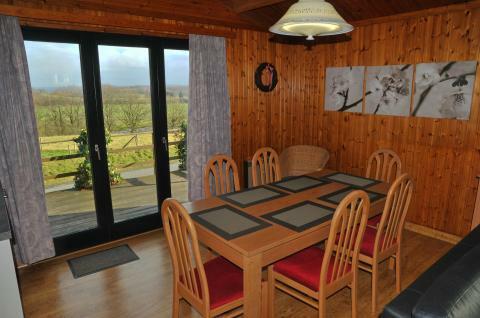 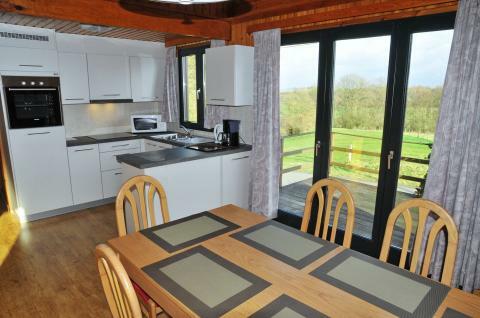 This price applies to a 8-person mobile home/caravan Ard'zen, with the first arrival possibility on 6 May 2019, 2 Nights. 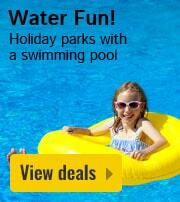 The total price including compulsory charges £470,17 (£440,42	(Accommodation) + £29,75	(Compulsory surcharges) ). 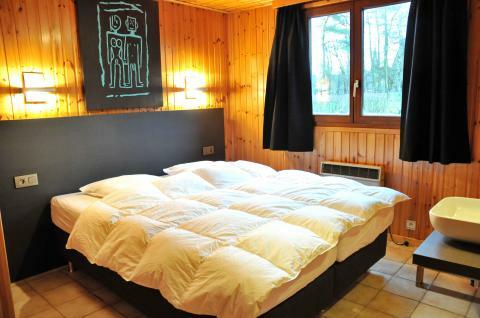 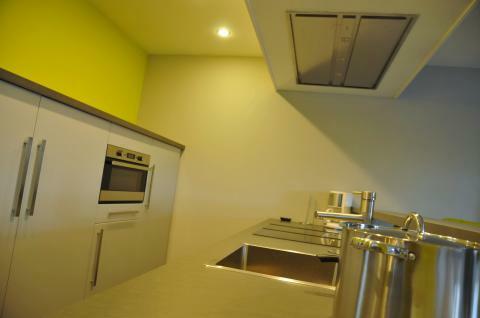 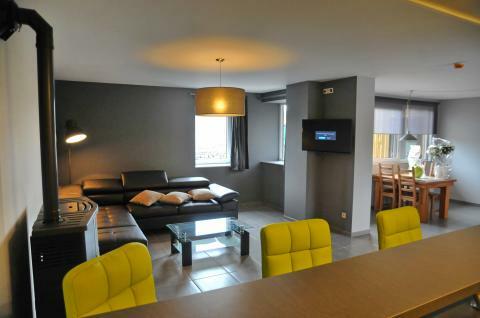 This price applies to a 10-person group accommodation Residence Thier Antoine, with the first arrival possibility on 6 May 2019, 2 Nights. 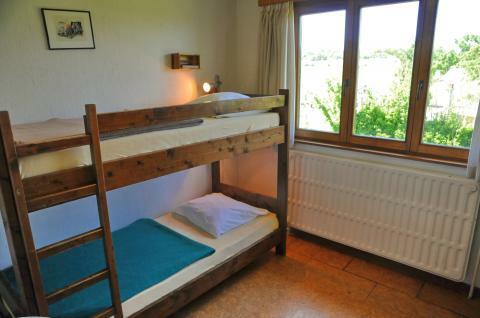 The total price including compulsory charges £545,57 (£512,38	(Accommodation) + £33,19	(Compulsory surcharges) ). 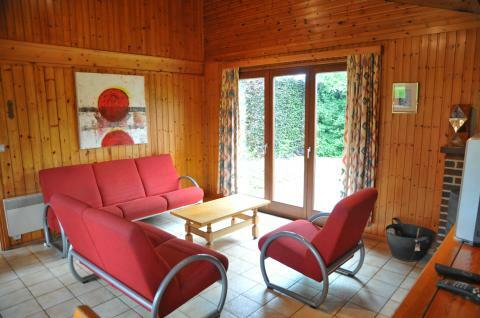 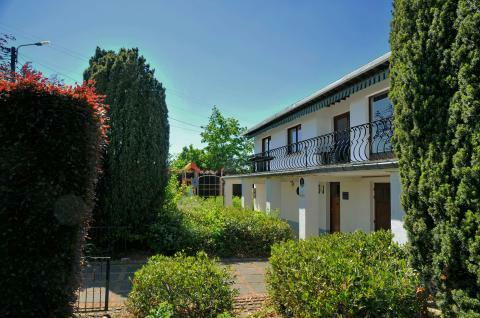 This price applies to a 12-person group accommodation Le Greillis, with the first arrival possibility on 6 May 2019, 2 Nights. 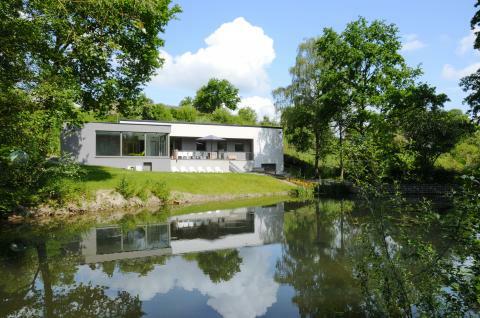 The total price including compulsory charges £636,57 (£599,94	(Accommodation) + £36,63	(Compulsory surcharges) ). 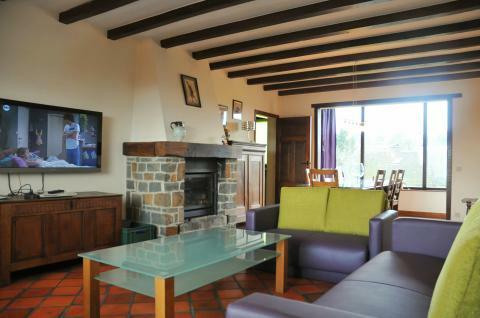 This price applies to a 16-person group accommodation La Grange de Marcel, with the first arrival possibility on 3 June 2019, 2 Nights. 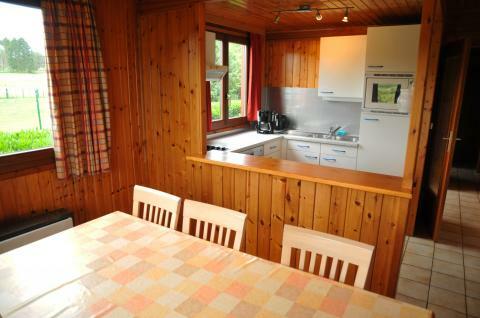 The total price including compulsory charges £957,30 (£913,79	(Accommodation) + £43,51	(Compulsory surcharges) ). 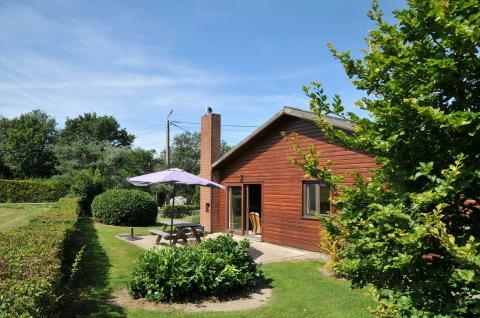 This price applies to a 30-person group accommodation La Récréation, with the first arrival possibility on 3 June 2019, 2 Nights. 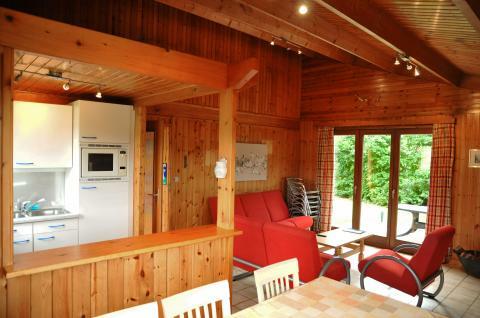 The total price including compulsory charges £1311,69 (£1244,10	(Accommodation) + £67,59	(Compulsory surcharges) ).